Aqua Clear Water Testing evaluates your water for the following contaminants. We then evaluate your needs and develop a solution for your home or business. We test for bacteria in mainly well water applications, because the high chlorine levels on city water prevent bacteria from typically growing. We take a sample at the source of the well, and take it back to our lab to test for E.Coli or Coliform. 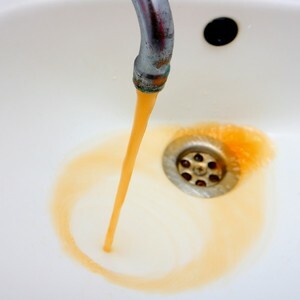 A positive bacteria test indicates that the water may be contaminated by human or animal feces, and is harmful to human health. Although iron won’t damage your health it will destroy your home and food. It stains everything it touches: laundry, sinks, tubs, dishes, faucets, etc. It has the uncanny ability to clog: dishwashers, washing machines, sprinklers, wells, water pumps, pipes, etc. It affects food and beverages. It leaves beverages like water, tea, coffee, and sodas to have a metallic taste. Vegetables cooked in iron water turn dark and absorb the metallic taste of the water. 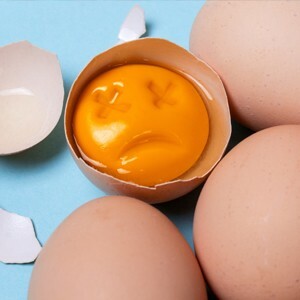 Most people can tell immediately that they have sulfur in the water by the potent rotten egg smell coming out of there tap. 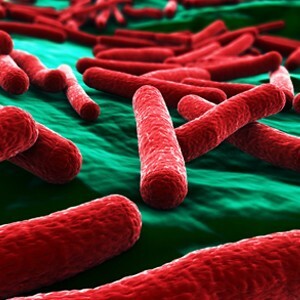 Plus it creates a “healthy” environment for bacteria to flourish. City water is a stream of chlorine coming to your house. Why is chlorine in drinking water dangerous? 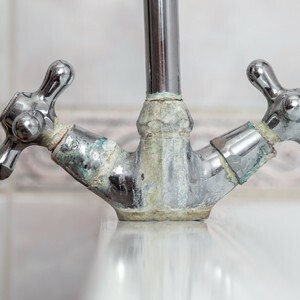 Because when chlorine mixes with even minute amounts of organic compounds that are very often found in water, harmful by-products, called Trihalomethanes (THMs) are produced. These by-products produce free radicals in the body, which trigger cell damage — and are highly carcinogenic, even in small amounts. You have hard water if you see white buildup in your shower, dishes, glassware, and refrigerator water spigot. Hard water is hard on you and your home. Symptoms include: dingy laundry, dry skin, higher energy cost, itchy scalp, mineral deposits, soap scum in shower, etc. 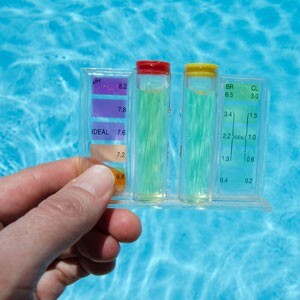 We take a look at the pH of your water to see if it is acidic, neutral, or alkaline. Water below a 7pH can corrode or dissolve metals and other substances. 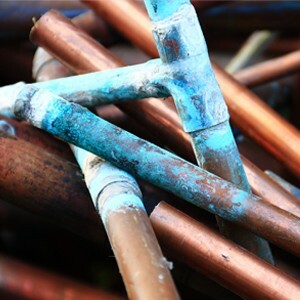 Potentially causing pinhole leaks in copper pipes. Water above a 7pH causes a bitter taste, pipes and water using appliances to be filled with deposits, and decreases the effectiveness of chlorine. Pure water is often called the universal solvent. Total dissolved solids (TDS) is the test that measures any minerals, salts, metals, cations or anions dissolved in the water. The higher the number the more dissolved solids in the water. 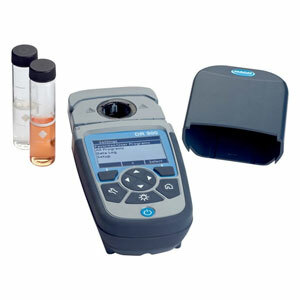 We have a Hach DR900 onsite where we can test for a wide range of water contaminants. This is only by special request due to the time it takes to perform these tests, however we would be happy to do it if you’re interested. Checkout all the contaminates we can test for here.